Got a sec? 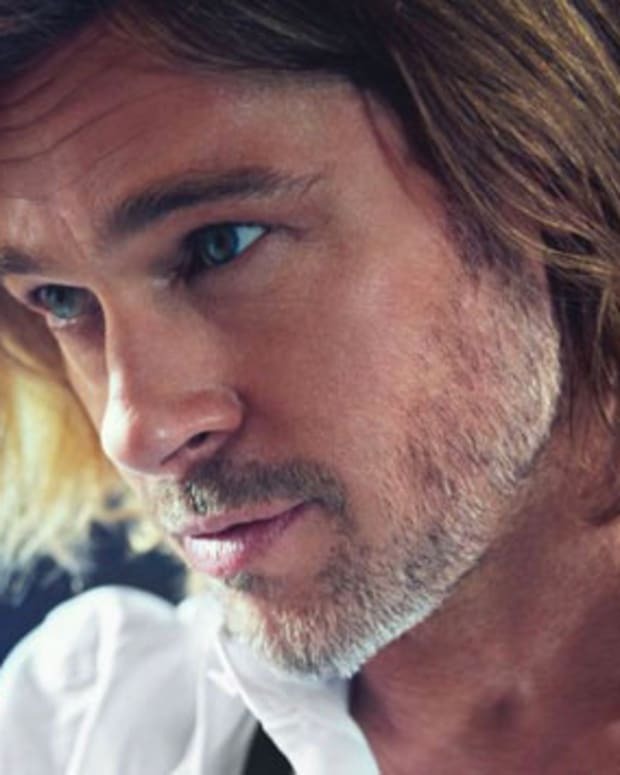 Really, that's all you need for this Chanel teaser before the campaign reveal of Brad Pitt as the spokesman for Chanel NÂ° 5. 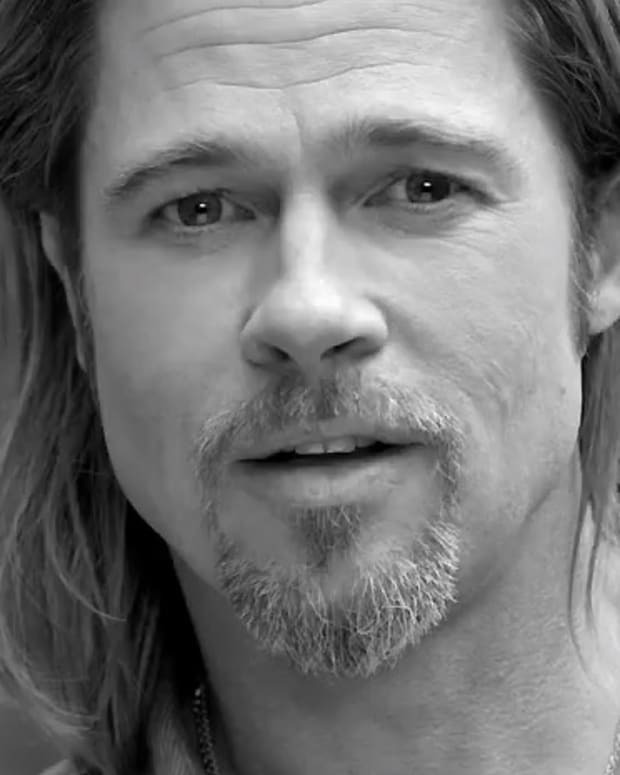 Chanel has just released this "What&apos;s the mystery?" 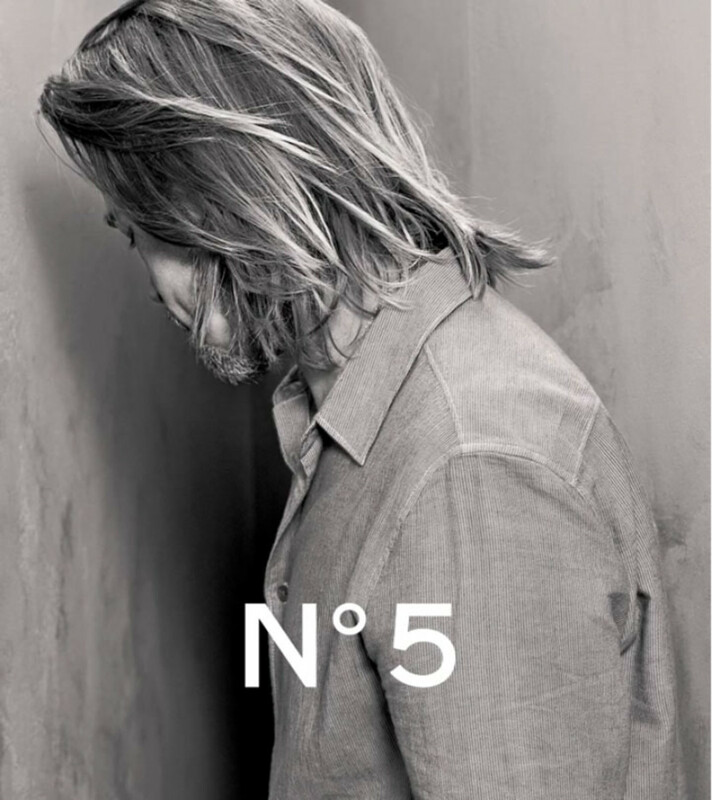 teaser to the October 15th reveal of the new Chanel NÂ°5 campaign featuring Brad Pitt. 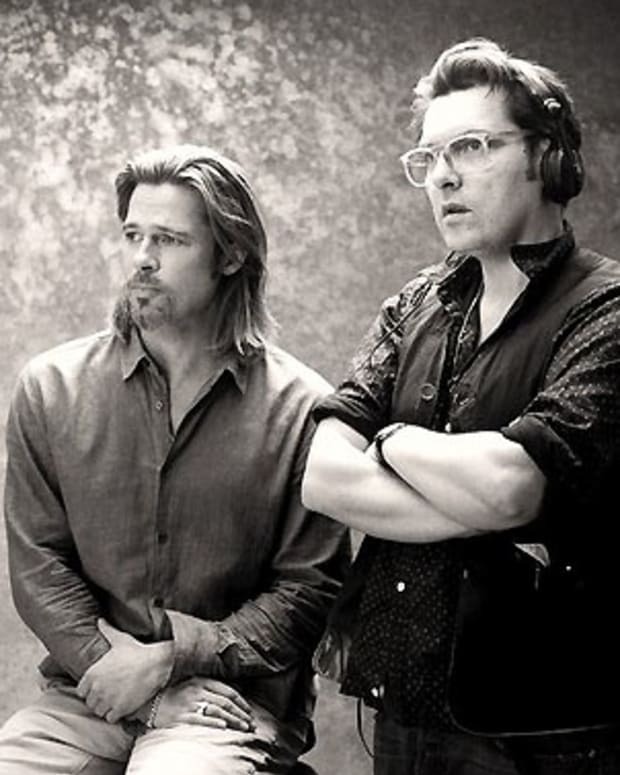 A bearded Mr. Pitt is standing in the corner, it seems. And the video -- more like audio -- clocks in at seven seconds long. Is this enough for you?? Have you seen The Fifth Element? Chanel has an awesome beauty moment in that film.